Drive a SUV near you today! Drive in a premium SUV in your city today! 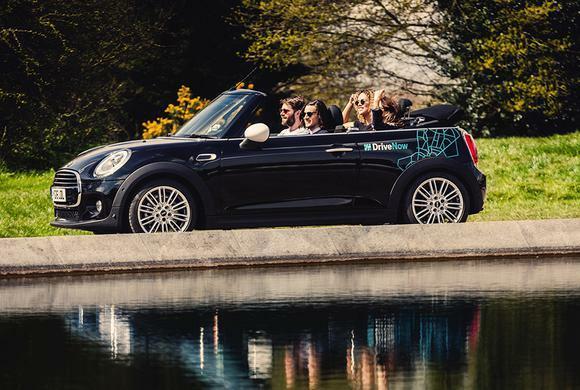 Join DriveNow and get access to hundreds of SUVs across Europe. We offer hourly & daily rental packages making it affordable and simple to rent a SUV when you need one. 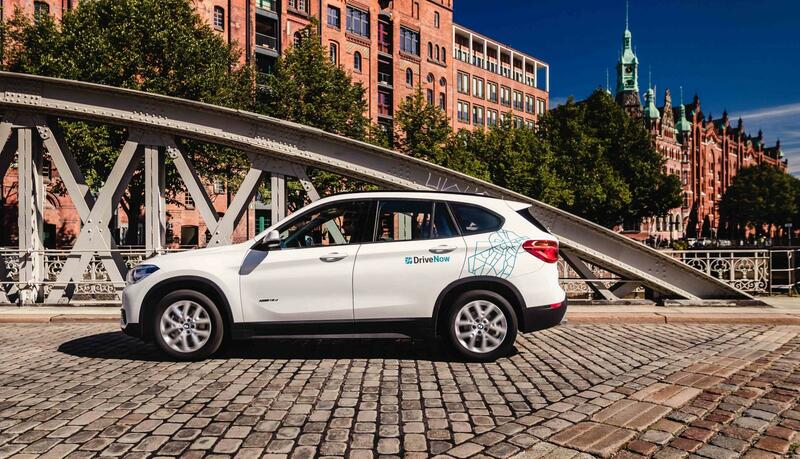 Discover which SUV fits your needs best and simple find it parked in the city near you and rent it. 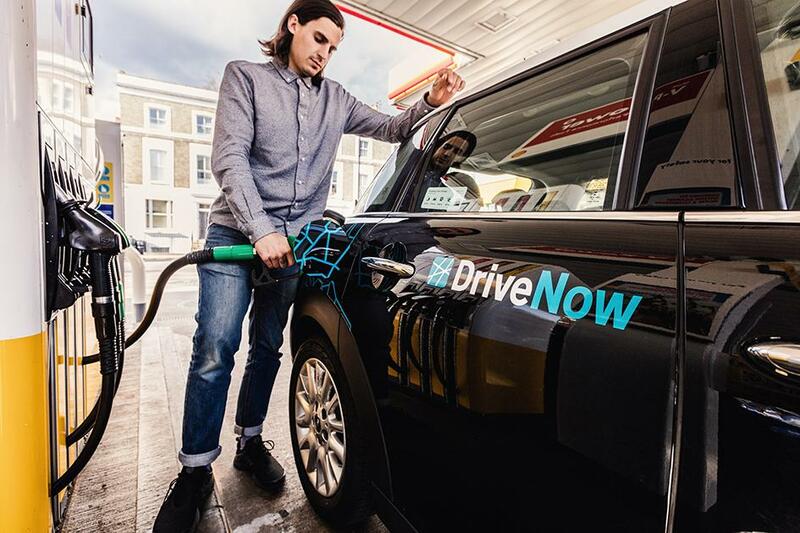 Let DriveNow get you in the driver’s seat of a premium SUV. 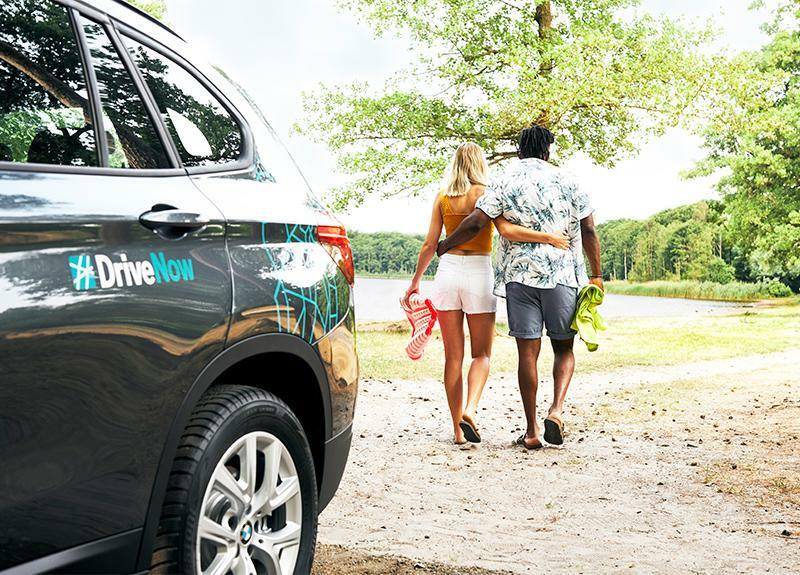 All of our SUVs have the latest features and are equipped with a GPS so you always get the latest standard with DriveNow! 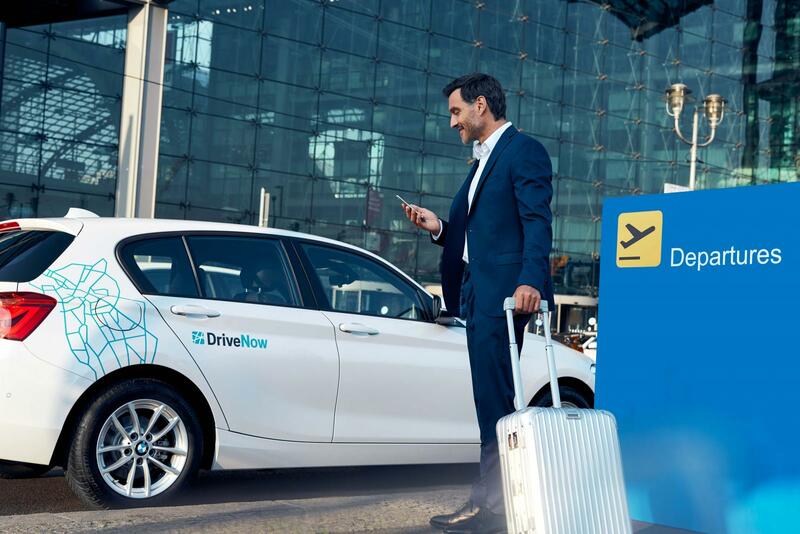 We are innovating the car rental industry the entire rental process is in the DriveNow app. Download the app and start driving SUVs and other cars in your area! 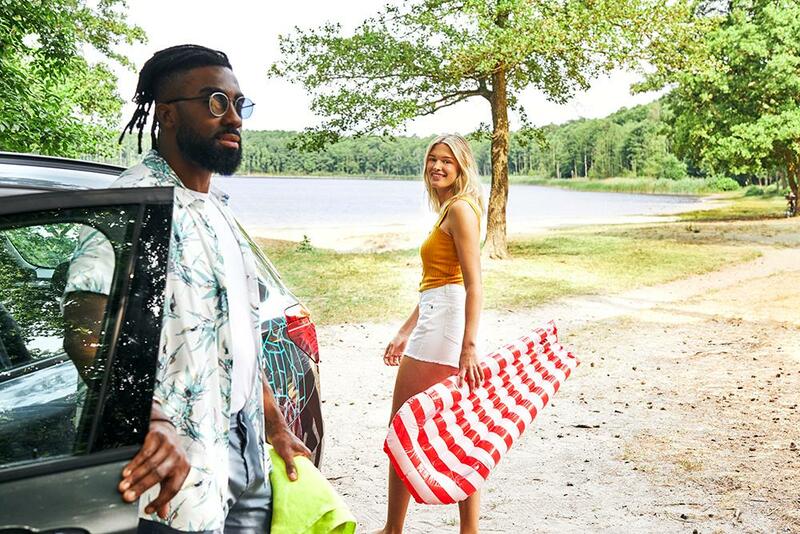 We are looking forward to guiding you on your new adventure, register today! Register now and start driving SUVs! 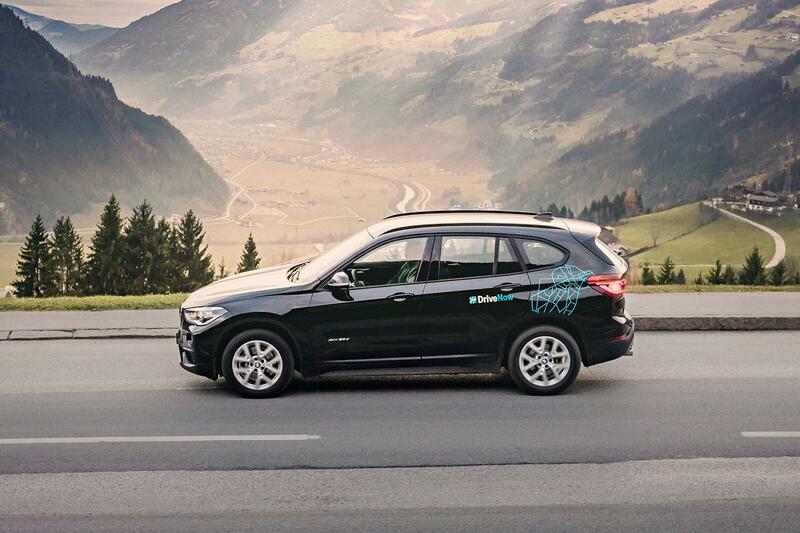 You will be able to find SUVs parked across these cities ready to be driven. They are also available at the airports in these cities!